On our way to Taroudant we stopped by for lunch in Taliouine, a village dominated by the Glaoui kasbah. Taliouine is more popular for its saffron and we happen to pass by during their saffron festival. What I found out is the labor involved in producing the world's most expensive spice: it takes 140-230 Saffron flowers to produce a single gram of spice. Argan trees also abound past Taliouine and pretty much all of the fertile Souss Valley. These trees have become economically important due to the oil extracted from the nuts, all produced by women's local cooperatives. 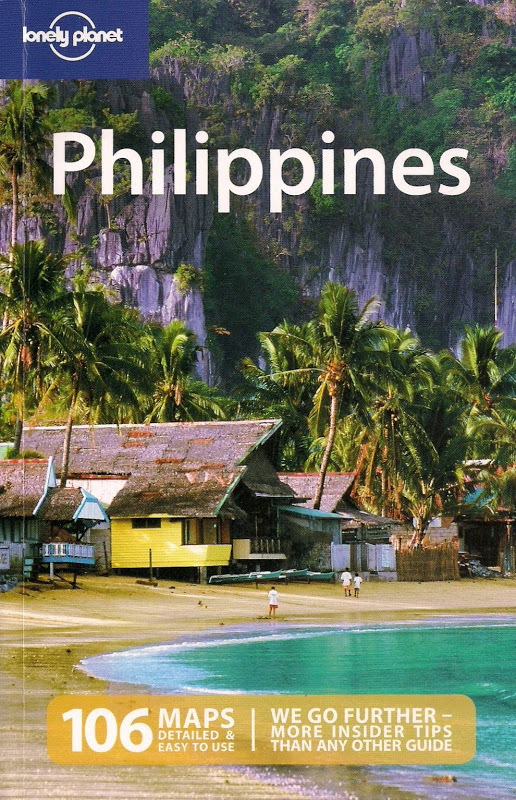 The oil is used for cosmetics and cooking, exported and sold even to other countries. 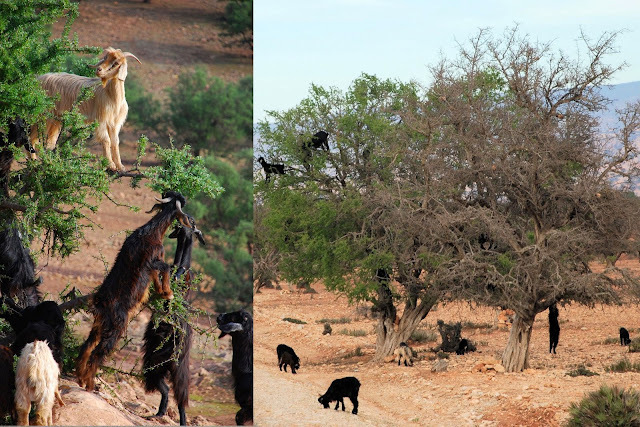 But what really caught our attention were the goats that climbed these trees to actually eat the fruits. An impressive display of balancing act! We got into our hotel in Taroudant late in the afternoon. We're staying right inside the medina so an exploratory walk around the souks and the square is very convenient. The ancient mud walls of the medina are massive and looked even more impressive with the flood lights. Steve brought us for drinks to Palais Salam, formerly a Governor's palace connected to the town's ramparts that's now converted into a deluxe hotel. 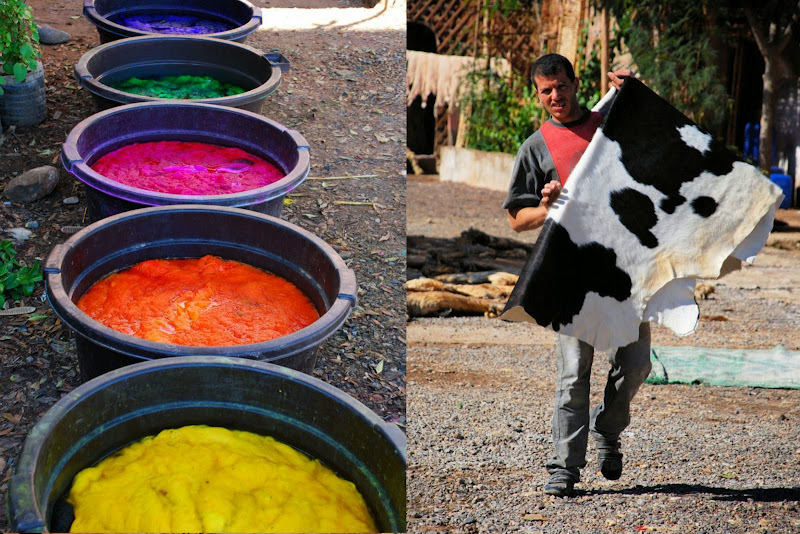 Taroudant is at its core a market town and that is its main draw even if it does not attract as much tourists as Marrakech. There's not much restaurants around either so we end up having dinner at our hotel - what else but Kefta Tajine preceded by a very satisfying Harira soup. The 5 km. ramparts surrounding Taroudant is best explored by caleche - a horse-drawn carriage costing 60 dirhams for the ride. It's a crisp early morning as we moved around and the town is just getting ready for another day. Vegetable-laden carts pulled by donkeys, kids walking to school, soccer players practicing their game, and shopkeepers arranging their wares pretty much define the hustle and bustle at this time of day. We meet up with the rest of the group in the town square. The tannery is just close by, smaller than its counterparts in Fez and Marrakech but nonetheless still 'smelly'. Steve thought of giving us mint leaves to counter the strong odor but seeing those fresh animal skin - hair, warts and all - made me thought of Hannibal. Since leather is what's on the shopping menu at the tannery, almost everyone is excited at what they can buy. This isn't Louis Vuitton-ville for sure but at least what's being sold is easy on the wallet. 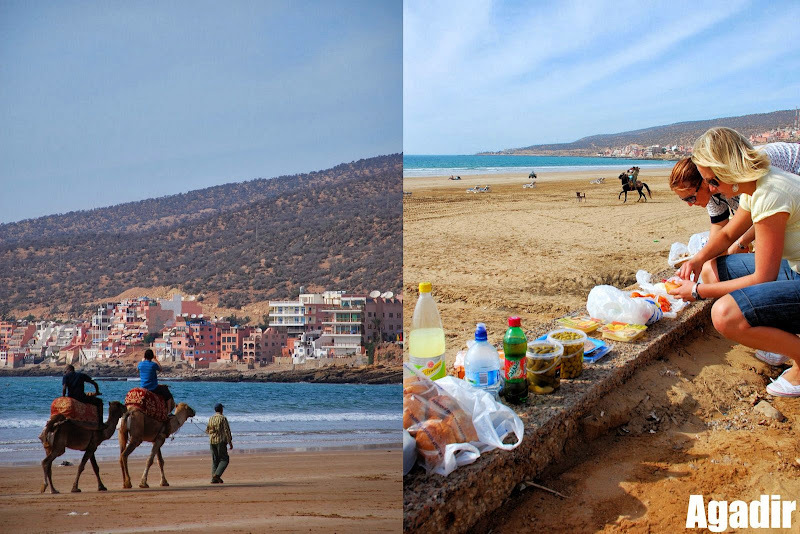 Several leather bags and sandals later, we're all heading towards Essaouira, our next destination.We stopped by the beach town of Agadir for a picnic lunch. Steve surprised Kathy (a Canadian in our group) with a birthday cake - hmmm, I think I should consider traveling again with Intrepid during my birthday. Thanks for this post. Am planning a trip to Morocco next year. Nice bag there if that's what you bought.